The camp near the Poniatowo village, better known as Treblinka, is second of the best-known German concentration camps in Poland. 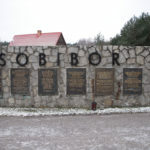 Many noble people lost their lives there for example Janusz Korczak, Artur Gold or Bruno Winawer. 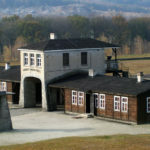 Camp was divided for two parts – labour-camp and extermination camp. The labour-camp came into being in 1941. Prisoners was working here in yield of gravel. 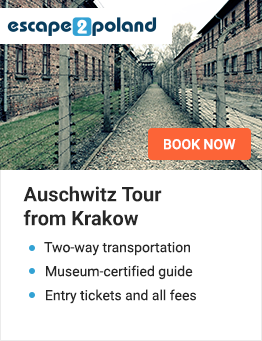 Extermination camp was built one year later. 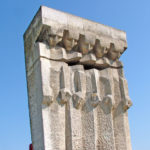 Treblinka is also second in the number of victims murdered in gas chambers, executed by the firing squads or died because of horrible conditions and extreme fatigue. This number is nearly one million people especially Jews. Most information that we have about Treblinka extermination camp is from books, written by former prisoners – “One year in Treblinka” of Jankiel Wiernik and “Rebellion in Treblinka” of Sammuel Willenberg. Treblinka camp was burned in 1943 during the uprising of the prisoners. In fights died only 91 soldiers and guards and almost 800 prisoners but 200 escaped. After rebellion camp has been completely destroyed by Germans, who tried to hide evidences of their crimes. 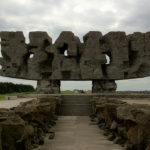 Because of tragic events in 1943 nowadays Treblinka is not as well prepared for visitors as Auschwitz or Majdanek, but archaeological works are persist. 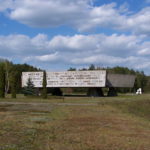 Regional Museum of Siedlce, which is the owner of camp territory is trying to come into co-operation with American Jewish Committee and Yad Vashem to create even small exposition. 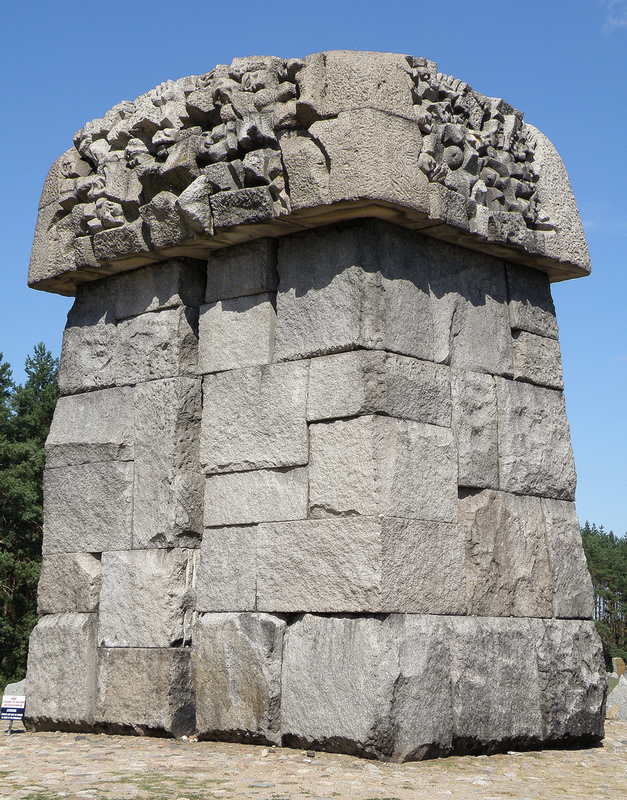 In Treblinka there is a monument made with thousands of stones, which are symbolizing huge number of cities from where the prisoners came. This is one of the greatest masterpieces of martyrdom art.